Buy Snow Tubing Tickets Here! CLOSED for the season! See you next time! 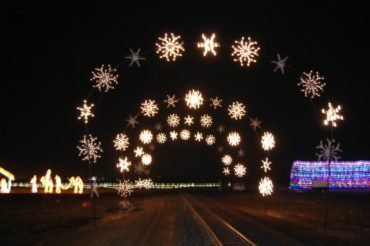 Come celebrate the Season! 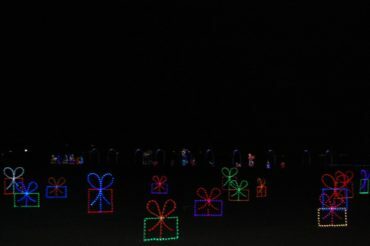 Enjoy our spectacular display of holiday lights 2 ways this year. Go through the lights on our “Open Air” hayride or view them while riding on the “Dell’Osso Express” train ride. Either way will be a magical experience! *Please note, you can no longer drive a vehicle through the light show. 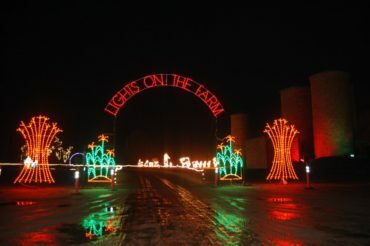 Lights on the Farm open daily. © 2016 Dell'Osso Family Farm. All Rights Reserved. *dates and/or times for all events and attractions are subject to change.